Eid Mubarak card- Ramadan card -- Custom Ramadan card for your friends and family! 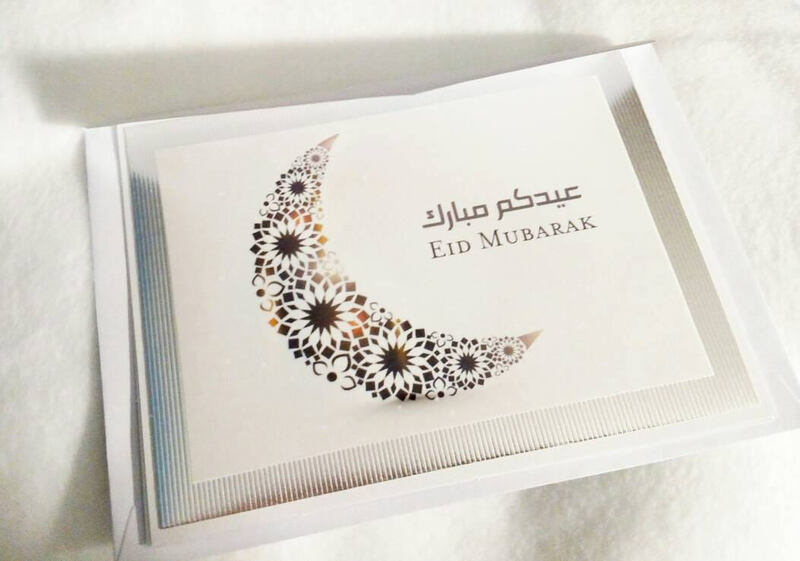 Its hard to find just the right card and its especially hard for unique holidays such as Eid Mubarak. This card can be blank inside or we can add the greeting for you. It comes with an envelope. Custom made. We will do our best to come close to the colors you want for layers. Note: All customers outside the US, please feel free to convo us for a more exact shipping cost. Still working on each country at this time. We are happy to double check it! We realize shipping costs have gone high and we do our best to keep it as low as possible.